Official sources report that the Georgian Ministry of Energy and Natural Resources has begun to monitor the quality of electricity supplied to the population. “Systematic cutoffs in the power grid are common right now because there are currently system repairs underway. Additionally, power failures are often seen during winter and bad weather. Despite this, technical staff has been working around the clock in order to ensure proper operation of the system and power supply to the population in a timely manner”, says the report of the Ministry. It was also noted that in 2012, compared to previous years, systematic cutoffs in the network significantly decreased. 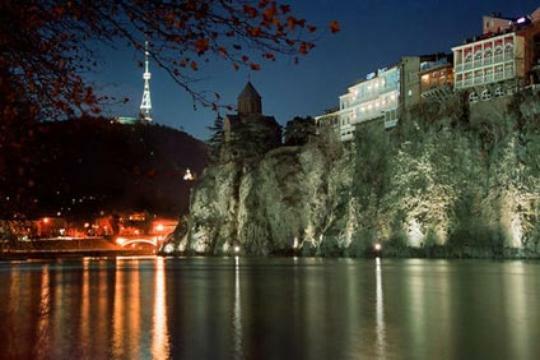 In particular, 1,761 electricity cutoffs were recorded in Tbilisi in 2012. As for the regions, in 2012 there were 1,157 such cases on average per month, in 2011 there were 1,357. So such cases significantly reduced in both Tbilisi and the regions.